Can you remember all of your passwords? Well, now you don’t have to! 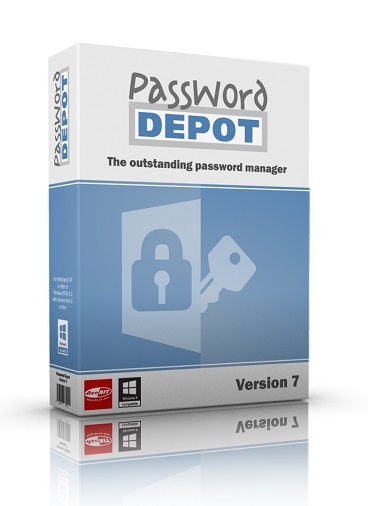 Softwareload is giving away copies of Password Depot. 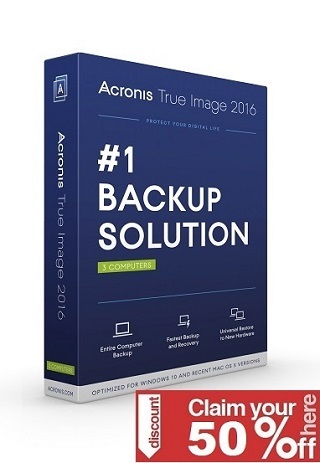 The award-winning software saves your various passwords in a virtual safe and logs itself in to your desired web pages, email accounts and/or password protected programmes as and when you access them. You don’t even have to remember a master password. Another practical feature for users on the go: save Password Depot to your flash drive and take your passwords with you!